One of my favorites I took of my exes daughter this Summer. 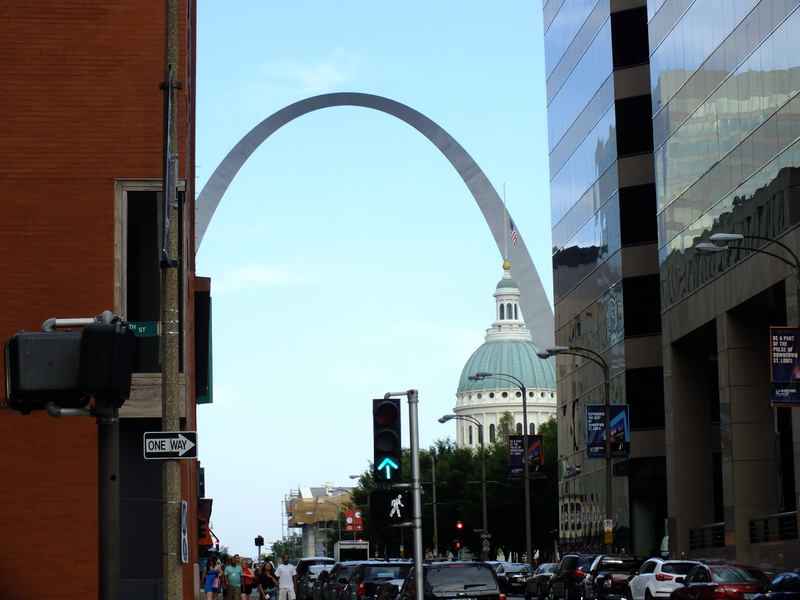 Just out taking more photos around St. Louis. 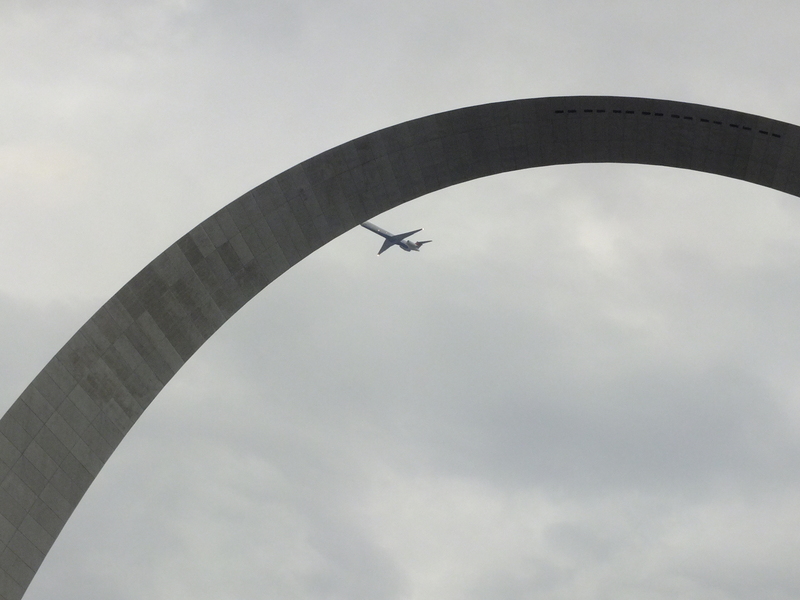 I tried to take the photo of the plane when it was more in the center space of the Arch. But by the time the camera actually captured the picture it looked more like a terrorist attack. I thought about posting it to YouTube as a joke, but thought that would just be Wrong! 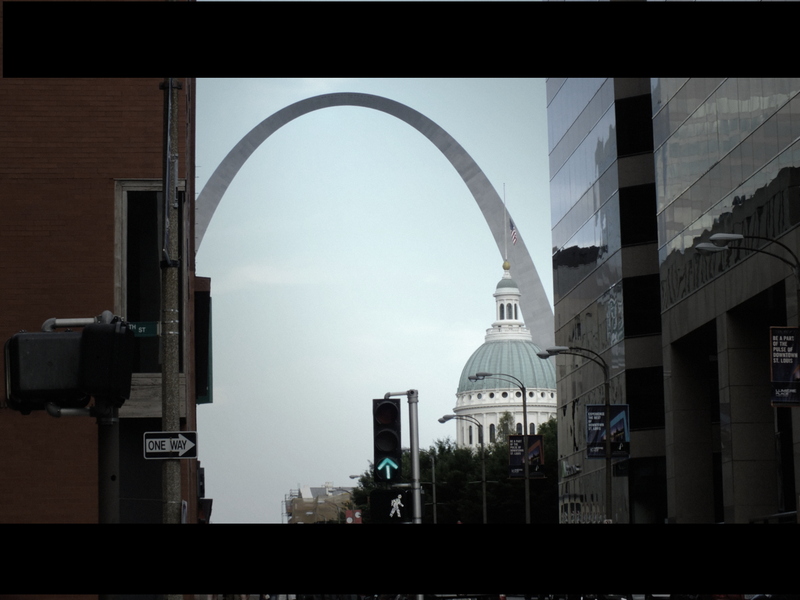 I learned the ‘cinema effect’ and applied it to this photo I took Saturday Downtown. First attempt ever, don’t feel to bad about it, my mistakes are obvious, but I have high hopes for whatever I may try to achieve in the future. Being a part of this blog and seeing all of your great work inspires me to be better. THANK YOU! I really appreciate it. I was practicing my night skills when I captured this one. 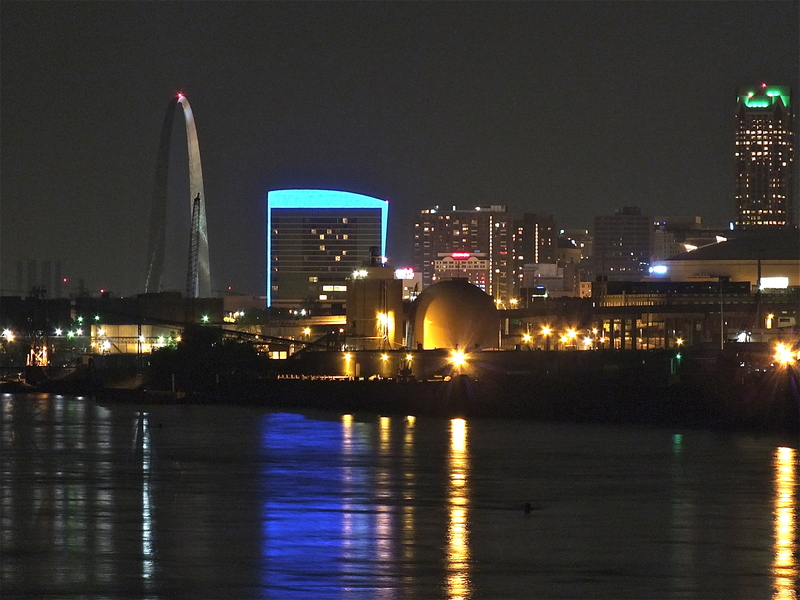 this is the view of St, Louis from the McKinley Bridge. If you look close you can see something in the water…I still wonder what it is…there has been talks of sharks in the rivers lately! This was taken a couple Summers ago in St. Louis’ City Garden. This is my son Will and his friend Giulia. Still one of my favorites that I took with my HTC Inspire.